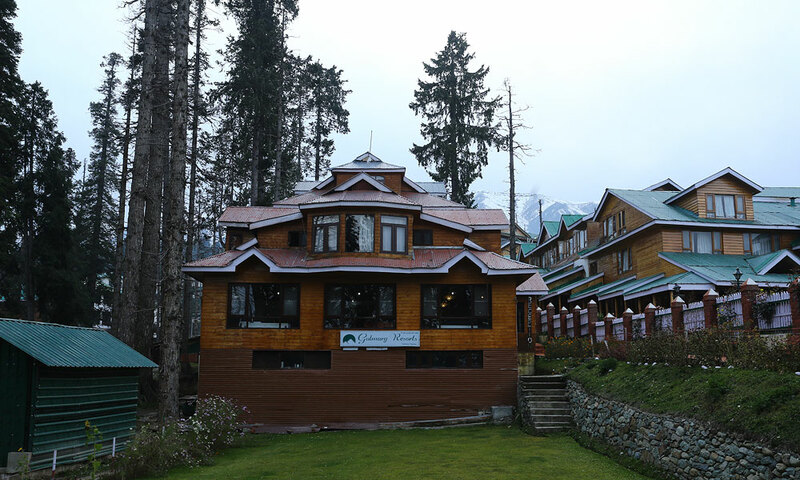 Contemporary style and state-of-the-art facilities enrich the original charm and heritage of hamdard resort , ensuring a consistently exceptional and memorable experience, to meet or dine in the refined surroundings, to experience the epitome of taste and glamour. 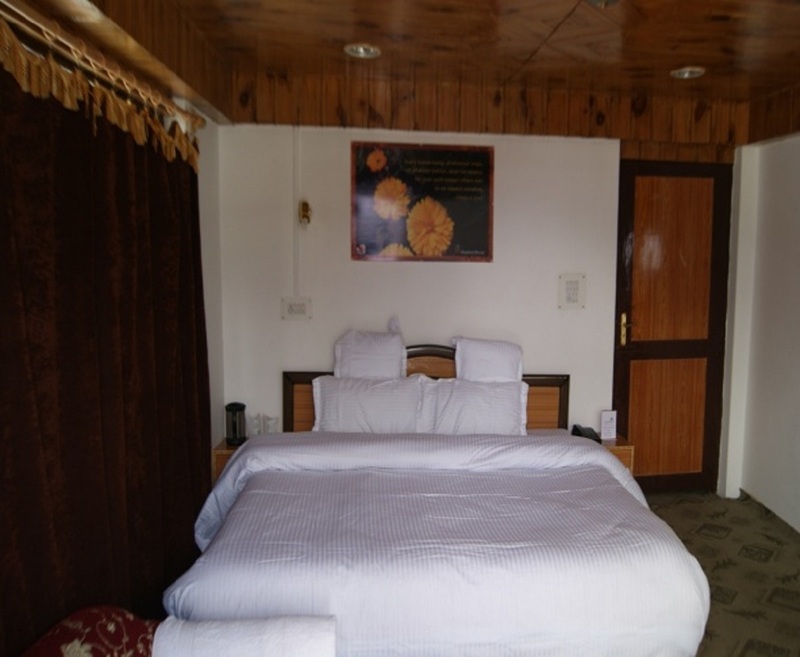 The Hamdard Resort name remains an assurance to guests of a special sense of welcome and belonging, in hotels remarkable for their unique character, attention to detail and quality of service. 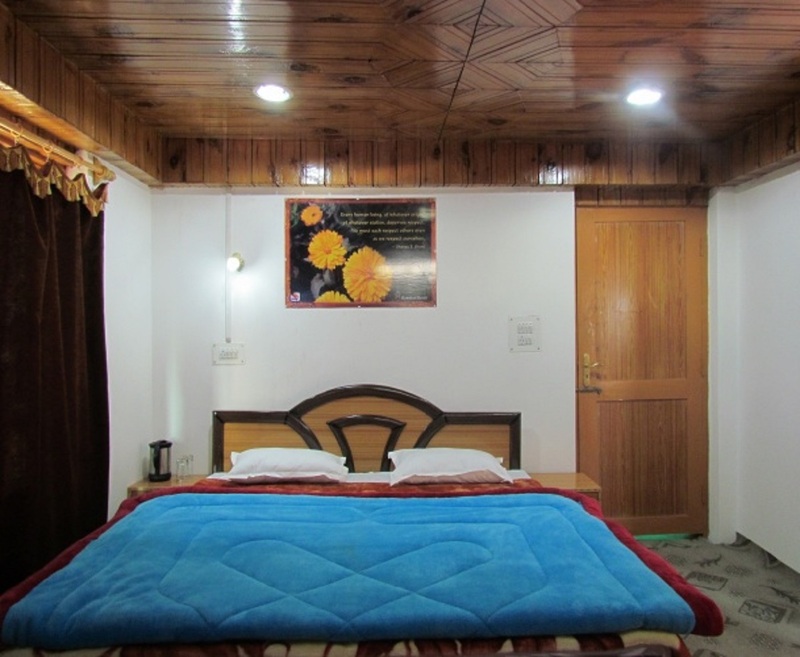 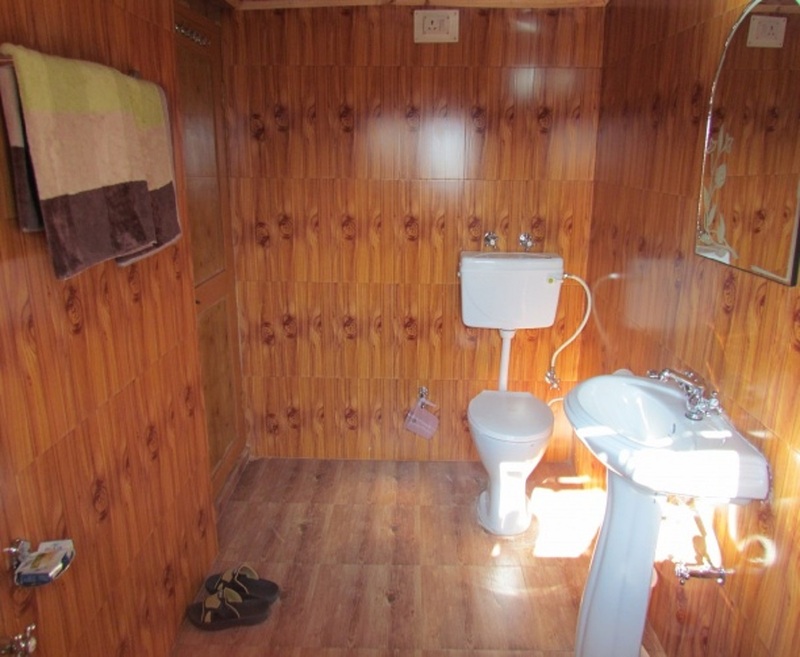 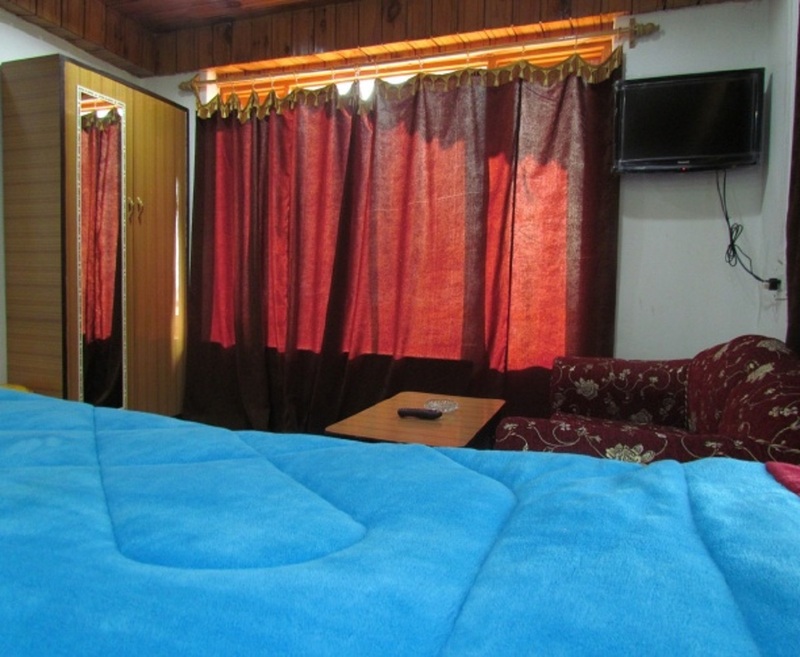 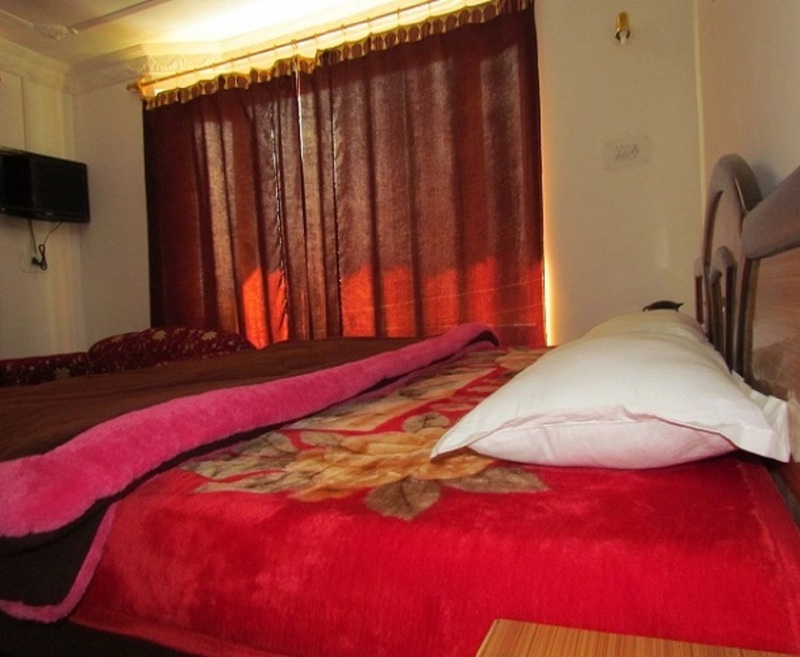 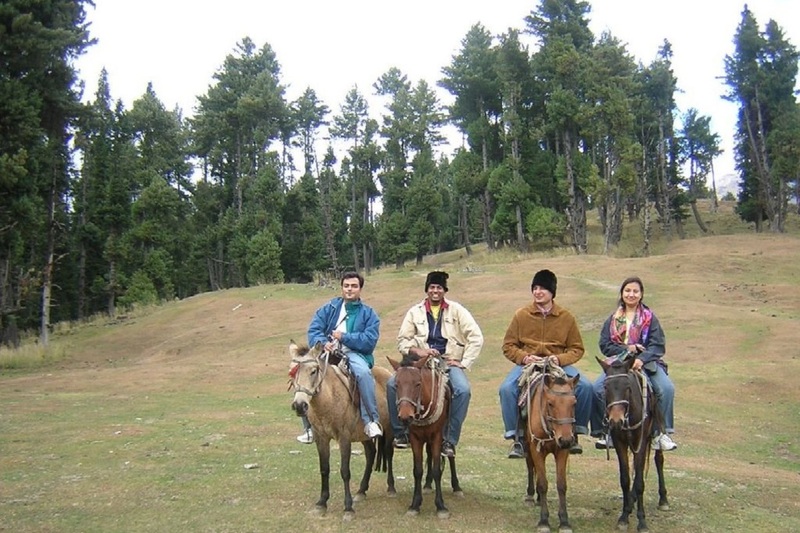 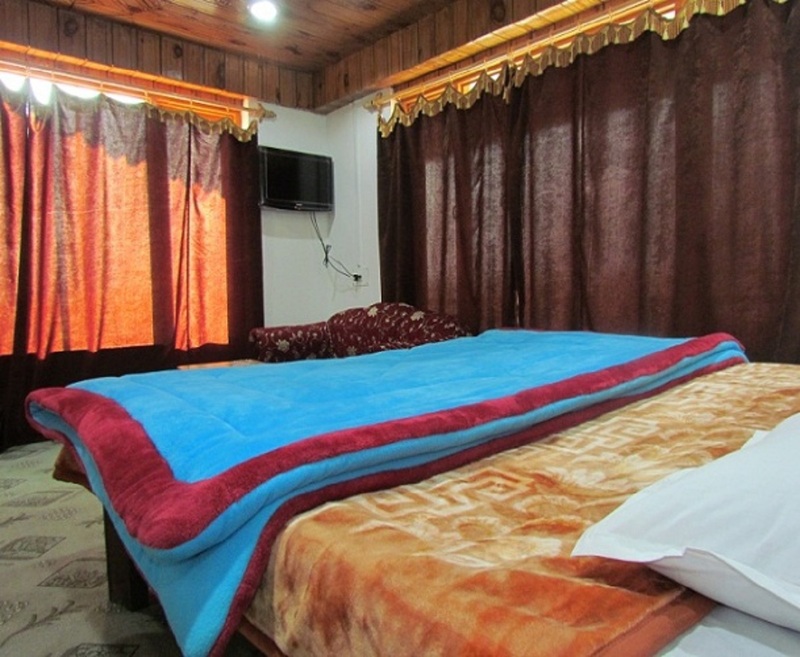 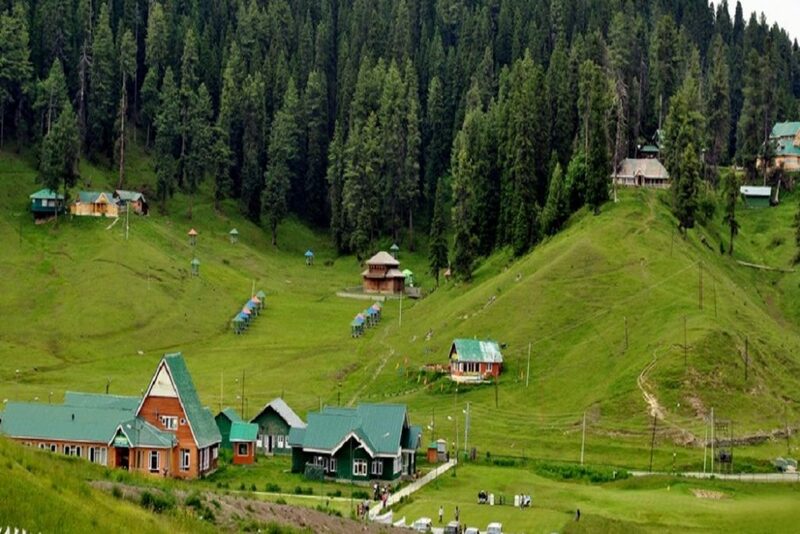 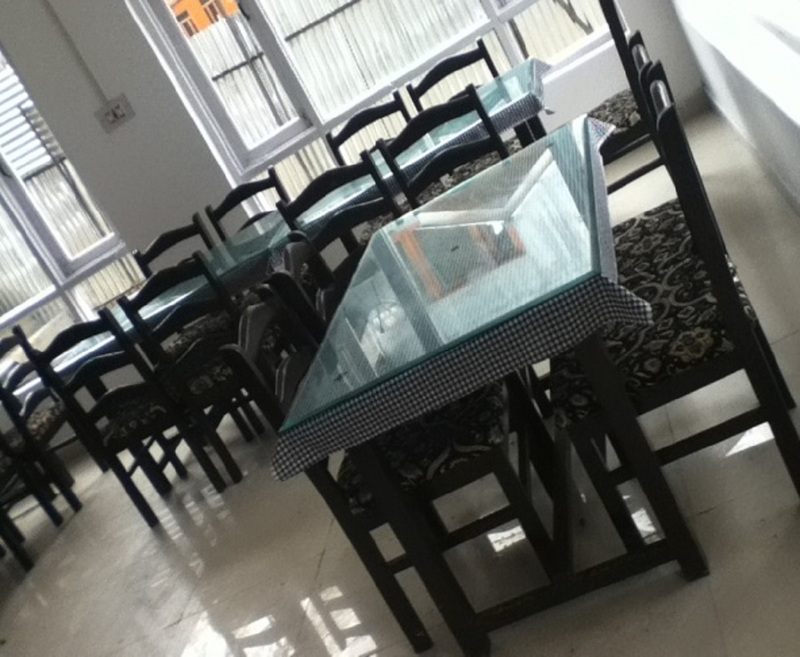 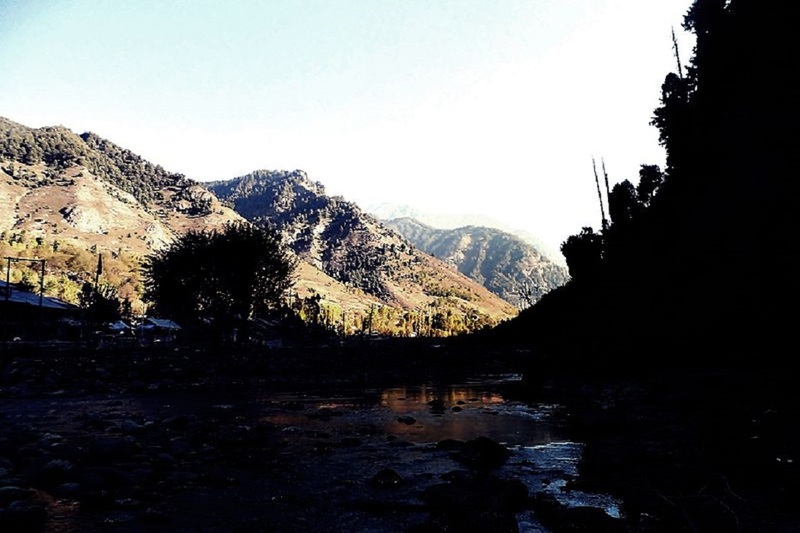 HAMDARD RESORT is located near the Pahalgam Golf Course and away from the chaos of the market, the resort provides you the right ambiance for a memorable holiday in Pahalgam. 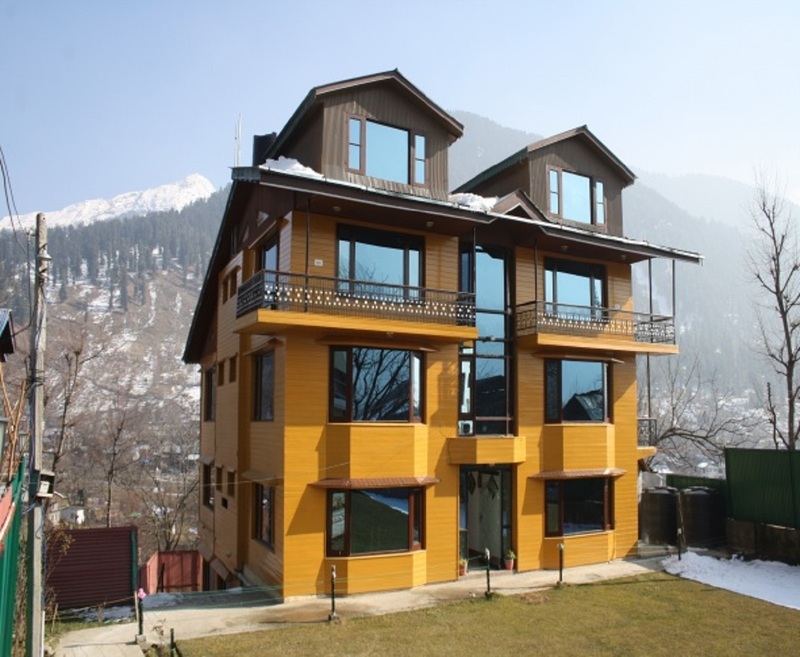 Hamdard Resort is a landmark of individuality, prestige and comfort with peerless reputations that continue to attract royalty, dignitaries, celebrities, and an international set accustomed to the finer things in life.